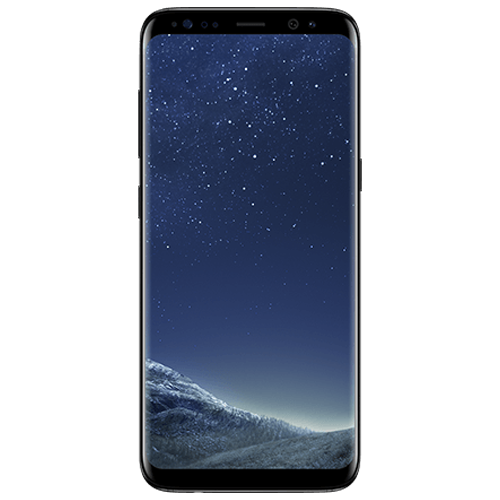 Have you dropped your Samsung Galaxy S8 or S8+ recently? If the worst has happened, then don’t panic, WeFix can help get your phone looking new again. Whether its replacing a screen or swapping out a tired battery, our engineers are ready to assist.